Protect your eyes in style with our essential shades. 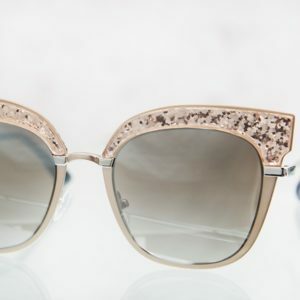 At Sun Specs you will be struck by an extensive collection of sunglasses, including more than forty different brands and an unlimited amount of styles. Oakley, Ray Ban, Prada, Chopard and Maui Jim are just a few of our favorites.